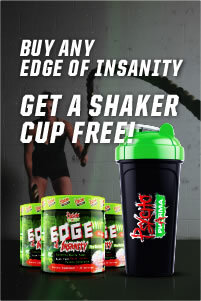 Looking for some serious results in the gym but don't want take prohormones? Concerned about taking testosterone boosters or estrogen blockers because they mess with your hormones? 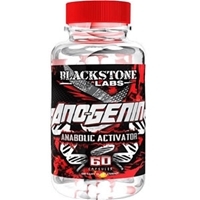 Never fear, there is finally a product designed just for you, Ano-Genin by Blackstone Labs! Blackstone Labs has designed a product that can be used by anyone! How is the possible you ask? Ano-genin is designed with a very unique ingredient called Laxogenin, which does not affect your natural hormone levels in any way! What? Yes, you read that right the first time, it does not affect your natural hormone levels in any way as it is a naturally occurring plant steroid! Being that Laxogenin is derived from plants, it fits the requirements of a dietary supplement completely approved by the FDA! What are the key features of Ano-Genin by Blackstone Labs? This compound was discovered in the late 1990’s and is known to be very similar to Anavar, without the harsh side effects on the liver. 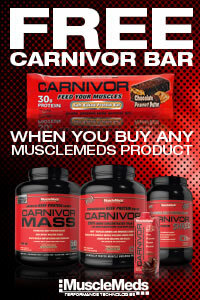 Users can expect gains in muscle and strength off of a 4 week cycle. Laxogenin can also help reduce body fat and increase protein synthesis by over 200%. 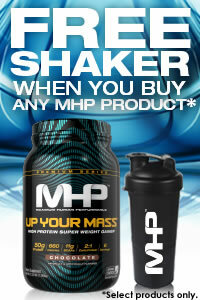 Protein Synthesis is essential in lean muscle growth and muscle repair.